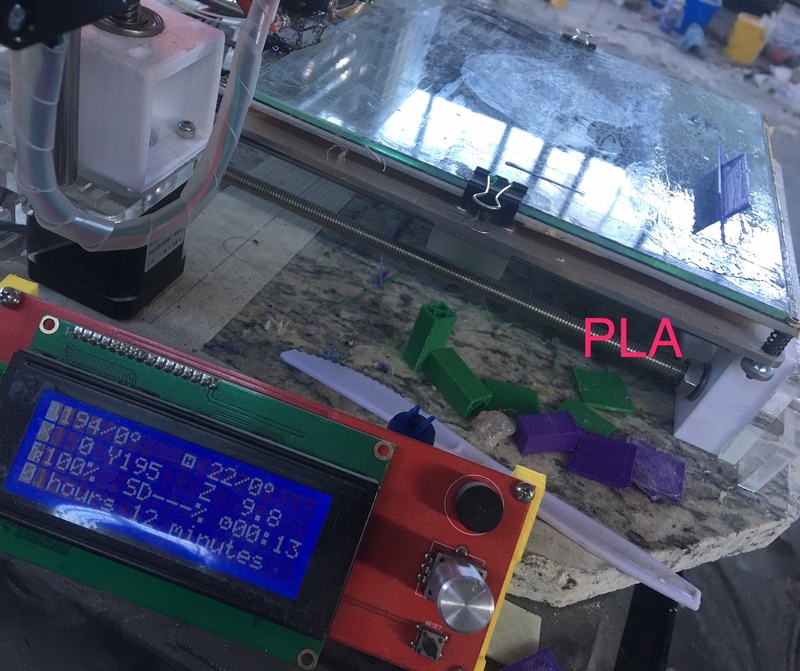 Room Temperature Bed 3D Printing:Print PLA, ABS, PETG, NYLON, PC, PP, and POM with one bed coating and no heat. 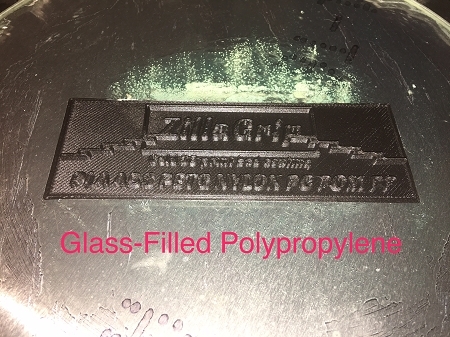 ZillaGrip Room Temperature 3D Print Coating Kit. 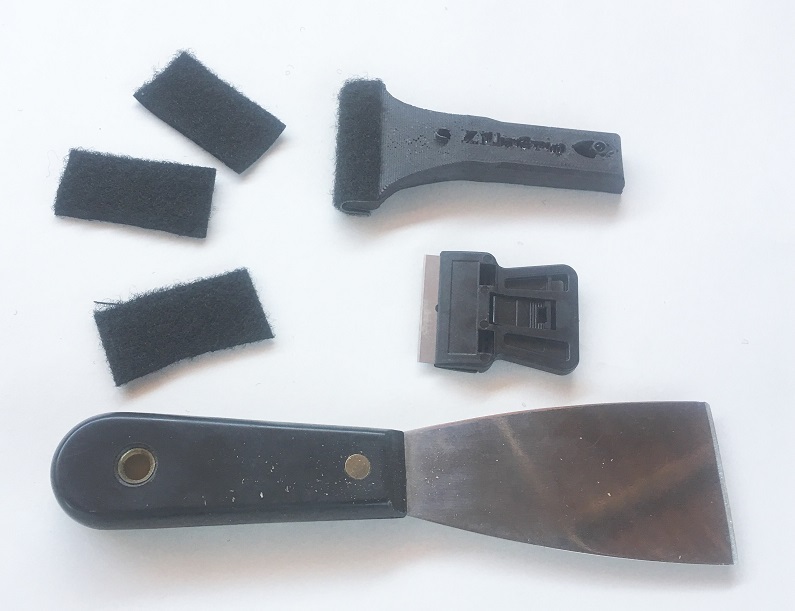 Includes 4 oz ZillaGrip glass bed coating fluid, Applicator with extra pads, Removing Scraper, and razor blades with holder. 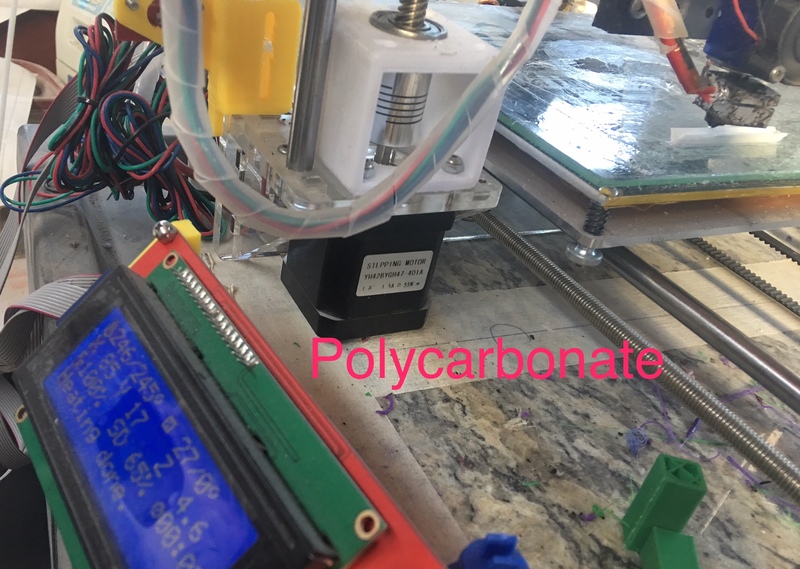 This kit allows printing of PLA, ABS, PETG, Nylon, PolyCarbonate (PC), Polypropylene (PP) and Delrin (POM) at room temperature on a cold bed, No Heated Bed is Necessary for Printing. 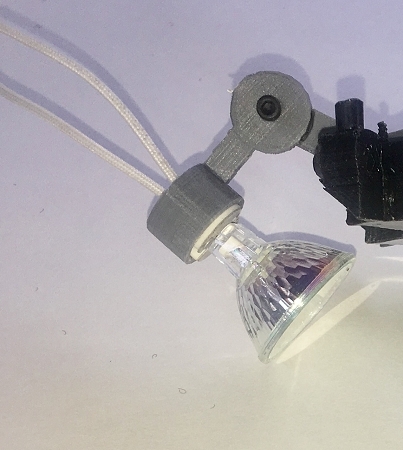 Just apply the ZillaGrip liquid, let it dry, and you are ready to print. 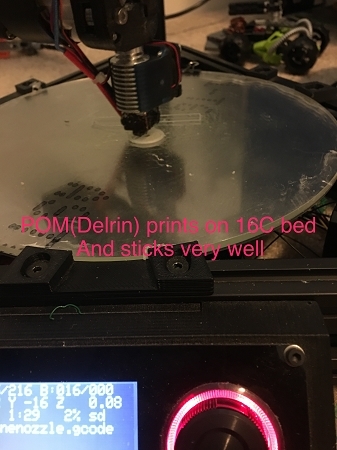 Heat the bed to remove a print. 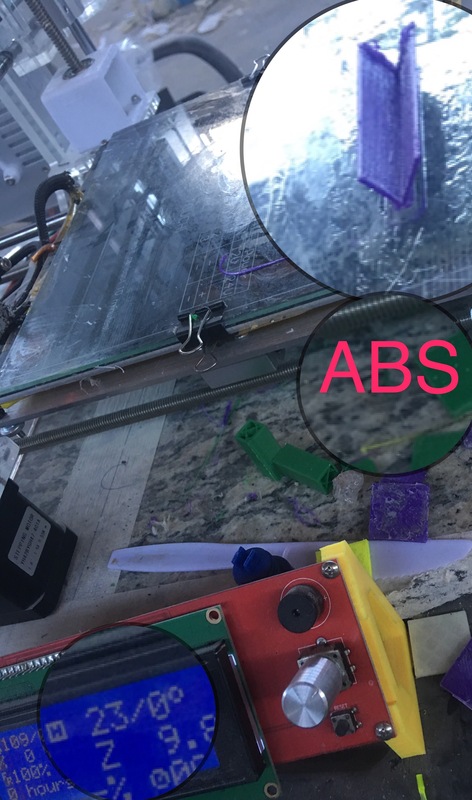 You can use your heated bed control, a heatgun or a blowdryer. You can add Zillagrip to only those areas that need to be recoated--it sticks to itself. 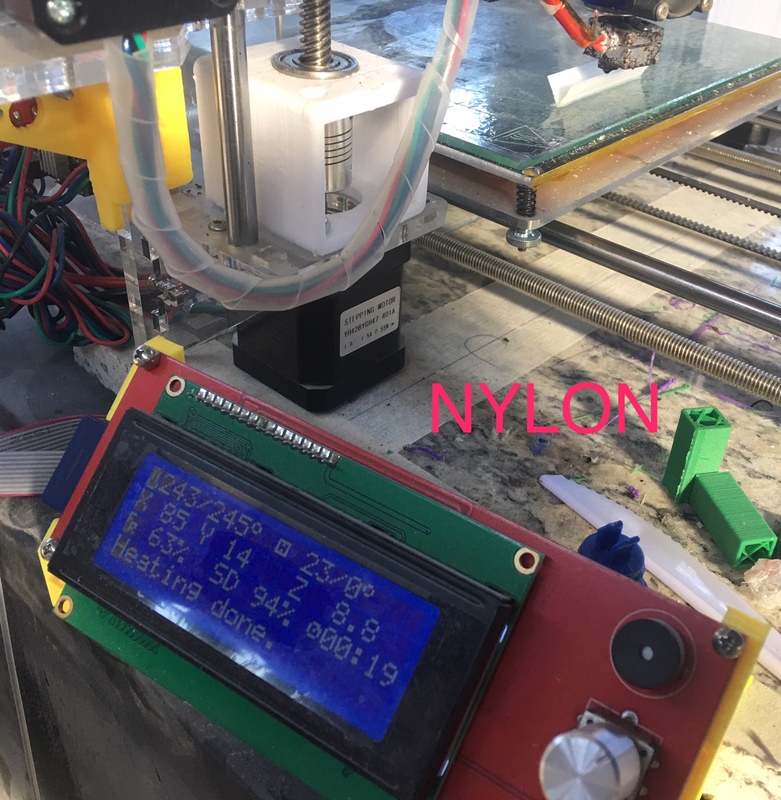 You will be printing Nylon and Polycarbonate like it was PLA. Truly Revolutionary Product. Your order will be shipped in 6 weeks Free Shipping Option Available Below.